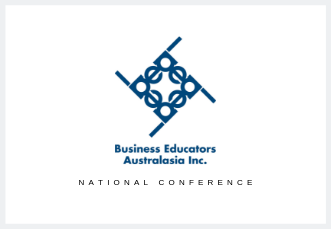 A professional development conference for Accounting, Business, Economics, Legal, and Civics and Citizenship educators. The 2018 program included over 30 presentations and workshops from inspirational educational, business and government leaders including keynote speakers Emeritus Professor Rosalind Croucher AM, President of the Australian Human Rights Commission and Dr Alex Heath, Head of the Economics Analysis Department at the Reserve Bank of Australia. Other highlights included a masterclass on Evidence-Based Management conducted by ANU, a breakfast session hosted by CPA Australia, networking functions at ANU, High Court of Australia and Floriade, and tailored curriculum visits to Parliament House, National Film and Sound Archives, High Court of Australia, and the Museum of Australian Democracy.